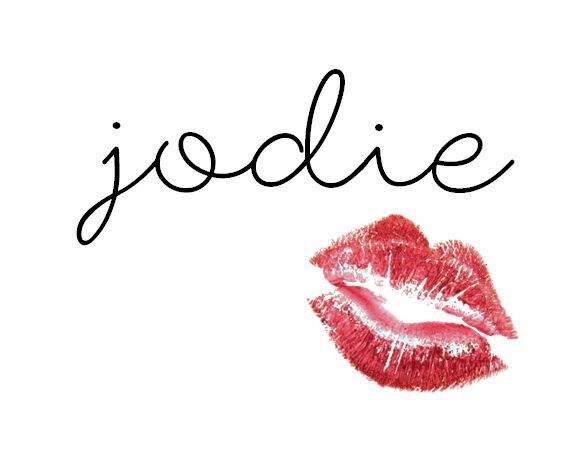 Joie de Jodie: How much is my make-up collection worth? That number seriously scares me. I work for £6.50 an hour, so my make-up collection is literally worth over 90 hours of my time. In some areas I'm not too bad, for example I rarely wear a base so don't see the point in investing in a foundation I'll never use. However, it is evident that I spend FAR too much on certain products (lipstick, I'm looking at you!) and should probably remind myself I own almost every colour under the sun before being tempted in by the MAC counters. I'd love to hear in the comments if you've decided to total up your make-up collection too! It has really made me realise that I don't need the latest releases or every shade of my favourite formula of lipstick. I'm going to try to use what I have from now on, and when it comes to restocking I'll take a far more minimalist approach. I think I might have a heart attack if I tried to work out how much all of my skincare costs, but let me know if you'd like to see me do that too! I think I would have a heart attack too if I attempted to add my collection up! Blushers and lipsticks are my worst for buying! I dread to think how much my collection is worth!! This is such a good idea. I'm afraid to do it because I'd probably start crying once I realize how much money I've spent. I have $55 Lancôme foundation and 5 ikea Alex drawers full of stuff I don't use daily. However, I'm doing good money wise on skin care. I don't even have a job right now.